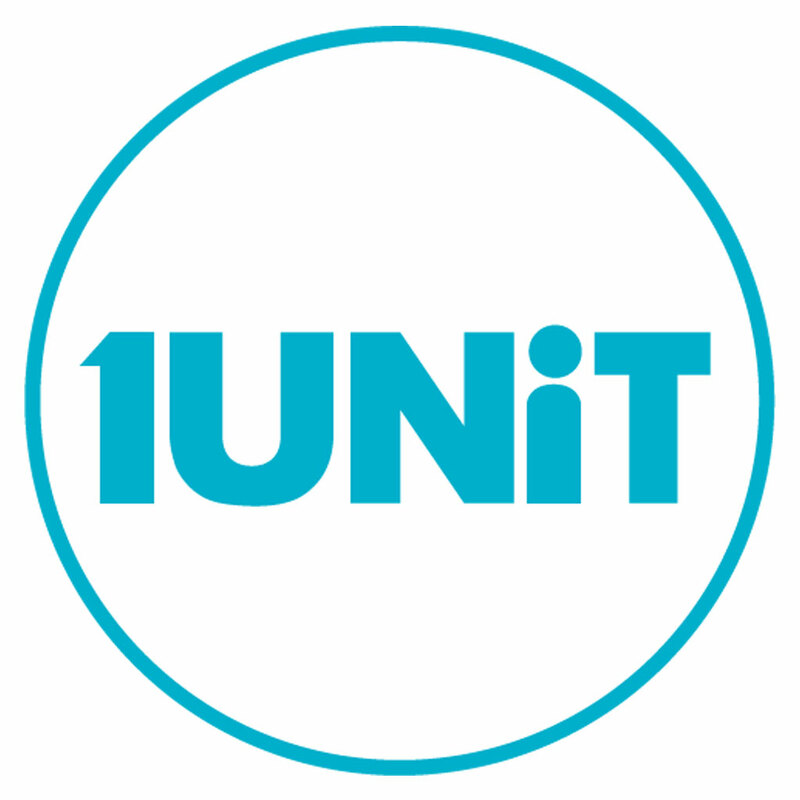 1Unit’s flagship program, the Accountable Care Unit care model, optimized for a pediatric setting. Understanding the needs of pediatric patients and families is key to supporting them through challenging in-hospital care. Decrease length of stay, complications, adverse events, mortality, and inappropriate resource utilization. Increase patient and staff satisfaction. A hospitalization of your child is a stressful event: the concern for your child’s health, and the lack of autonomy, control, interval updates and communication contribute to the sense of frustration and uncertainty. As patients and healthcare professionals ourselves, we understand that the current delivery of hospital care does not meet your needs. Demand more, demand better! Working as individuals and in silos can only achieve so much for patients. The type of proactive care that is at the core of the ACU Pediatrics Care Model creates truly patient-centered care. And it facilitates more open communication between all team members and with patients and families. Pediatrics is a rewarding but challenging setting. With pediatrics, the stakes are just higher! Pediatrics can be a challenging care environment for a Unit Leader. Additional emotional strain and pressures exist in pediatrics settings compared to other hospital settings. 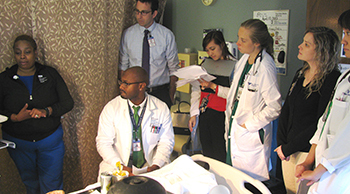 The ACU Pediatrics Care Model program seeks to return autonomy, control, shared decision-making and accountability to the care teams delivering frontline care to patients. These are the organization’s best resources available to meet the Triple Aim goals of healthcare. With 1Unit’s services, hospitals can offer the practice-based training and real-time feedback that physicians, nurses, allied health and leaders need to ensure staff become experts and remain experts in SIBR rounds. Through tens of thousands of observations in hospital units all over the world, we identified the specific behaviors essential for physicians and nurses to master high-performance SIBR rounds. We first created SIBR rounds for ourselves so we could be much more proactive for our patients. When we realized most hospitals have the same need, we created a solution for them too. While many hospitals have learned that the secret to proactive care is successful interdisciplinary bedside rounds, most home-grown efforts are costly, typically overlook critical details, and are prone to fail. With the experience of more than 100 launches in a variety of hospital settings, we know exactly what hospitals need for successful interdisciplinary teamwork.